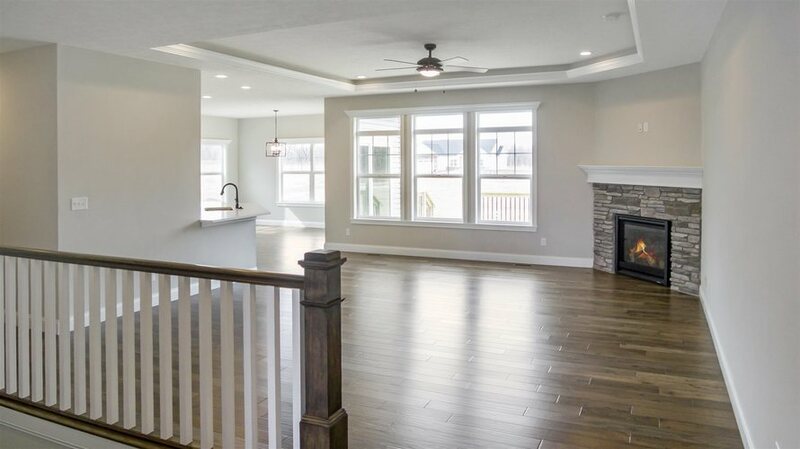 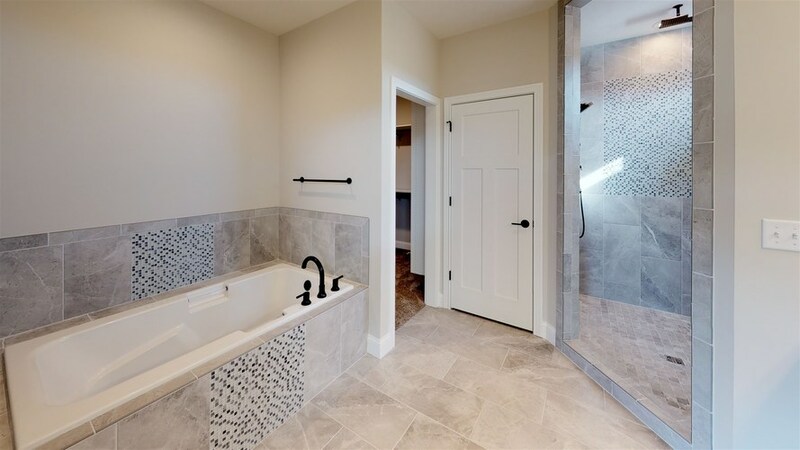 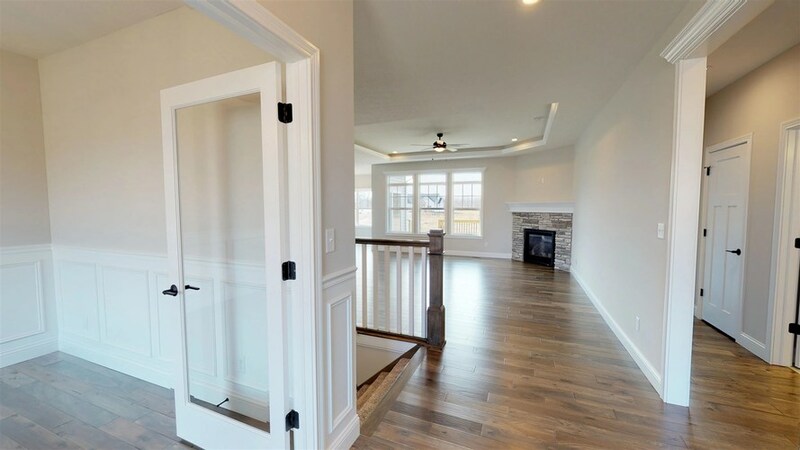 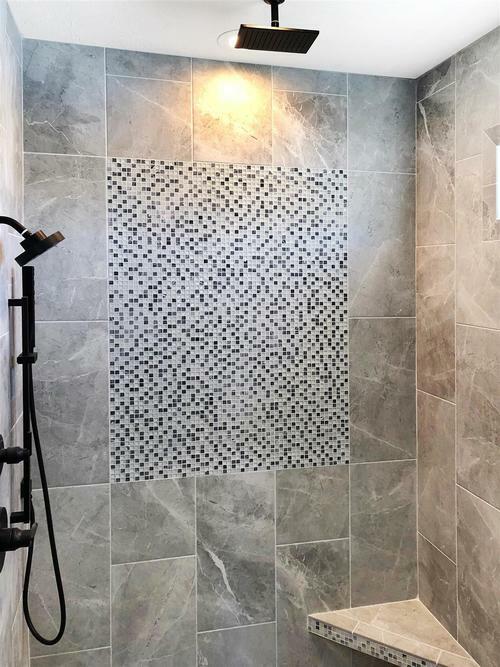 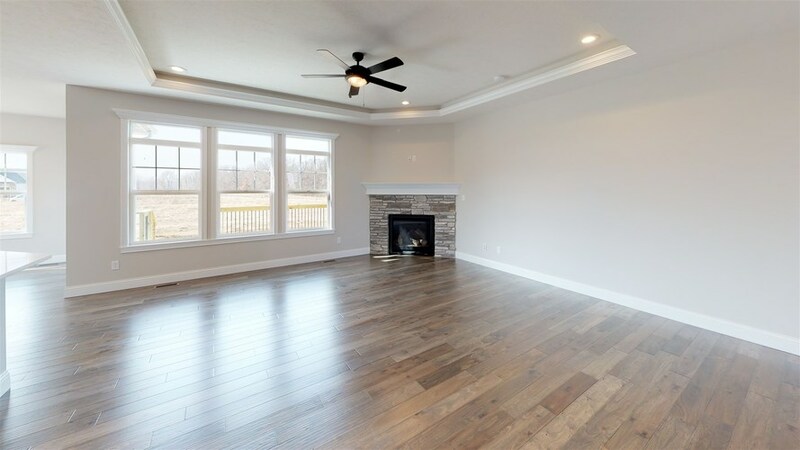 This popular Jordan Custom Home is a new build in the highly sought after Oak Ridge Subdivision in West Lafayette. 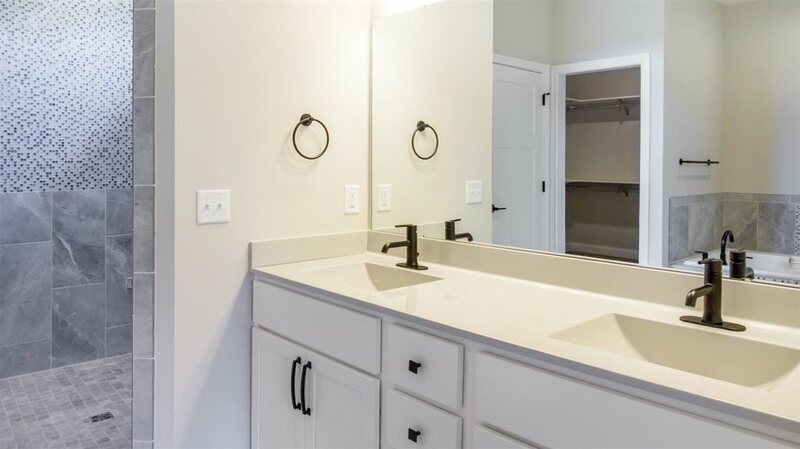 If you are looking for a new home only minutes from Harrison High School and Interstate 65 this is the location for you. 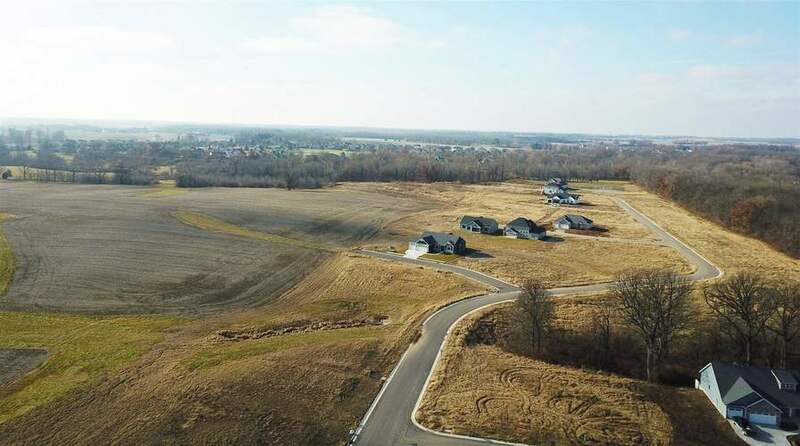 This property offers close proximity to West Lafayette and Purdue University but offers rural living on an executive lot. 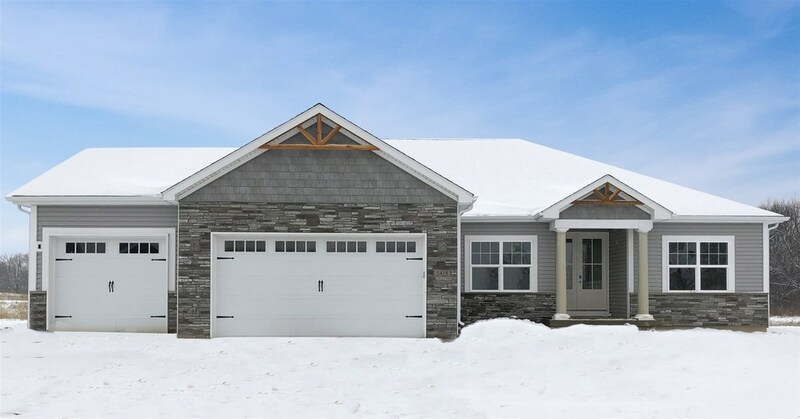 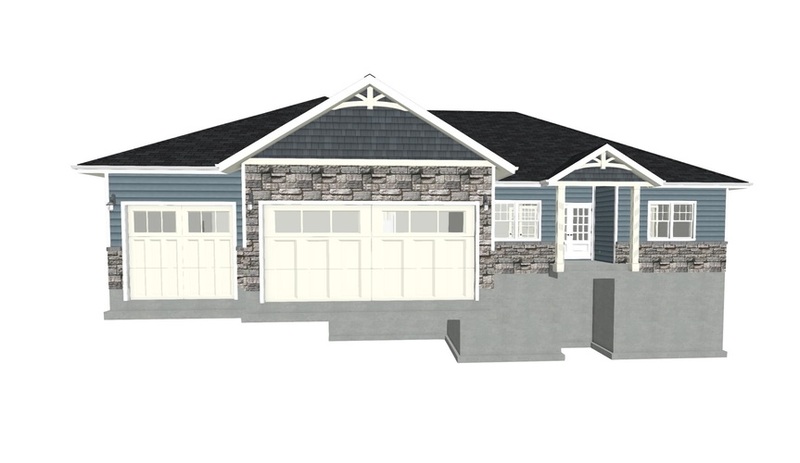 This open concept home has 2,274 square feet on the main floor with 3 Bedrooms and 2 ½ Bathrooms! 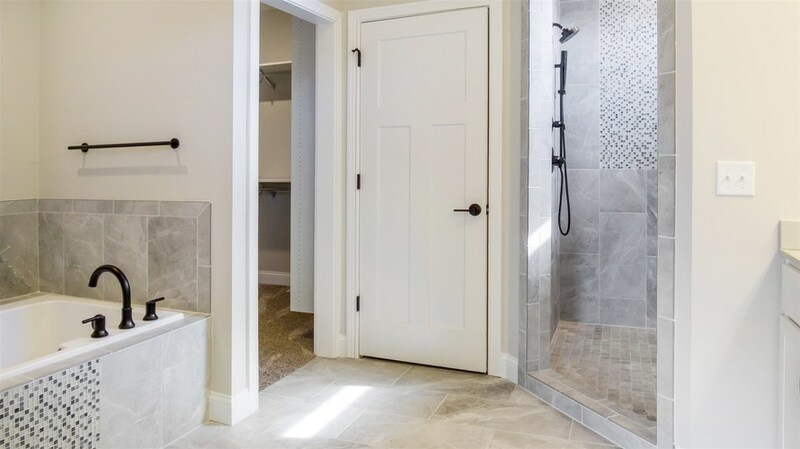 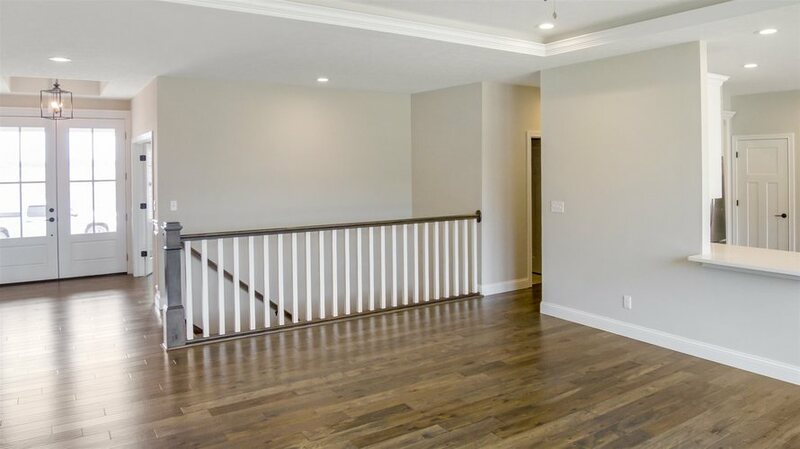 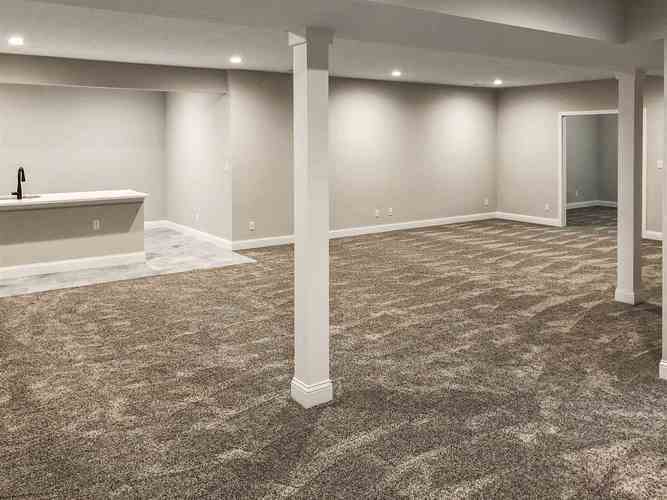 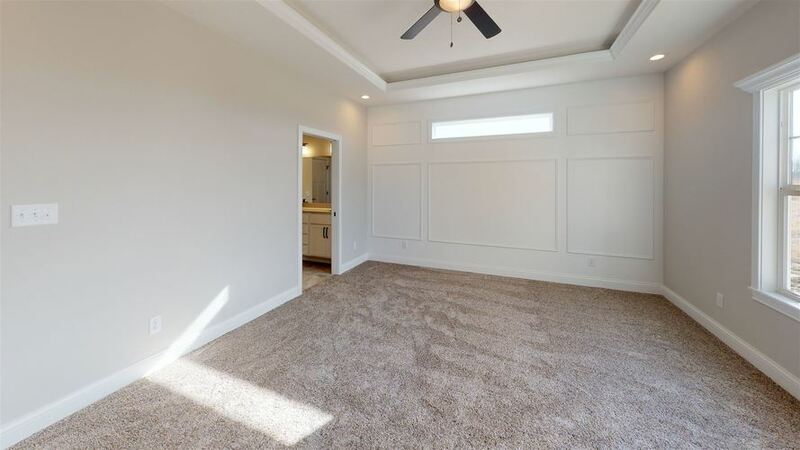 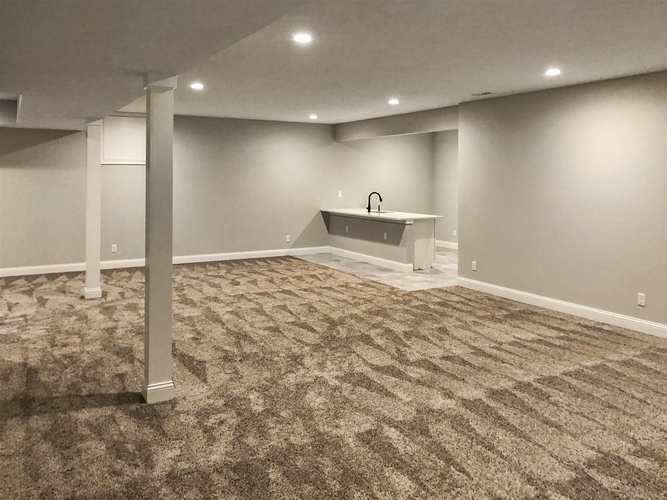 The fully finished basement offers an additional 1,400 square feet and includes an additional bedroom. 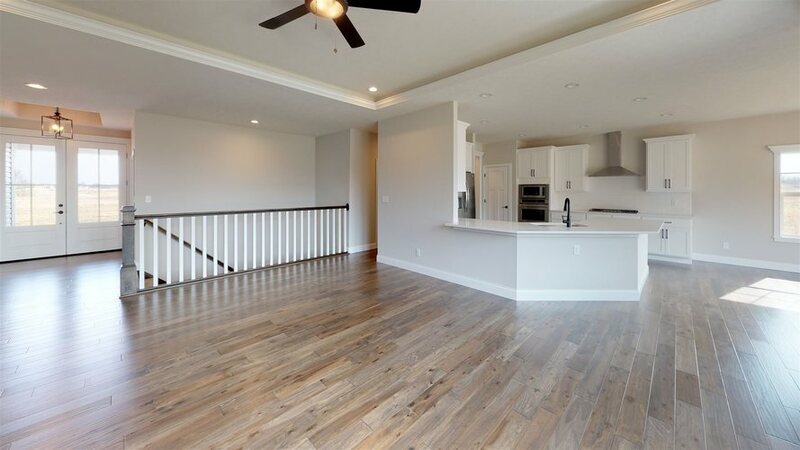 The downstairs also has a common area and additional kitchen area. 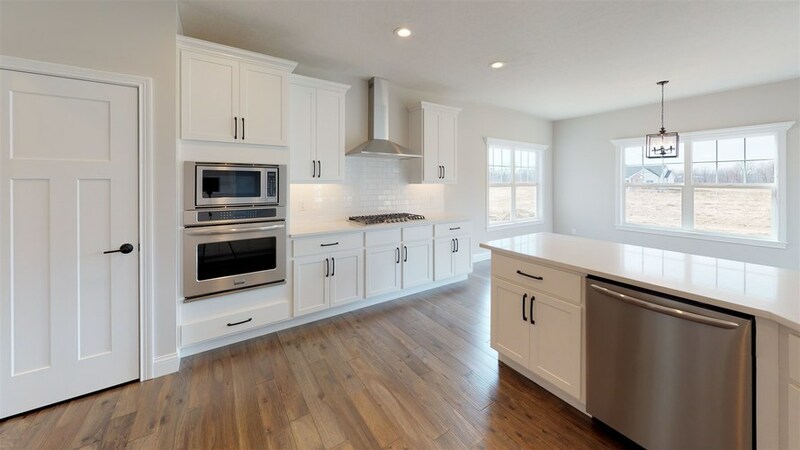 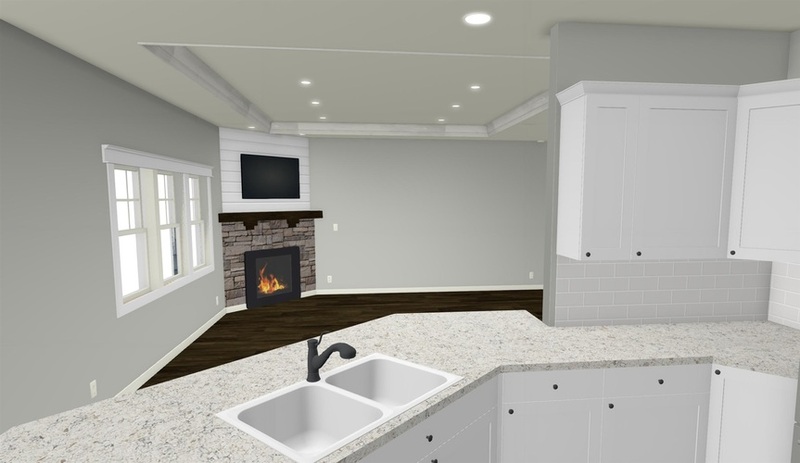 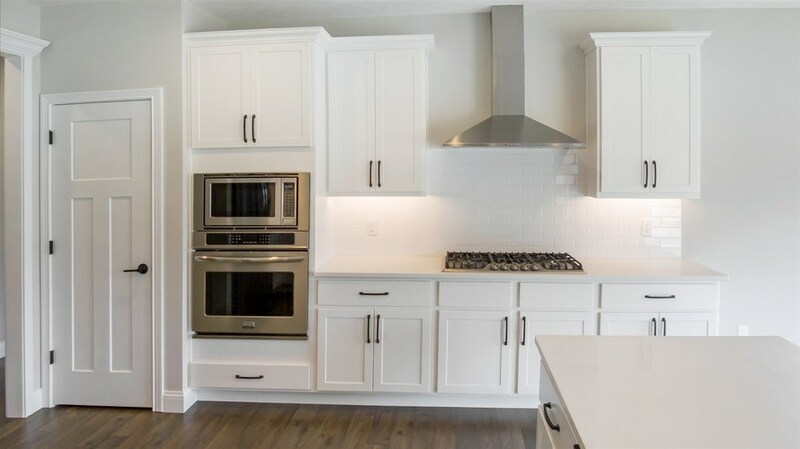 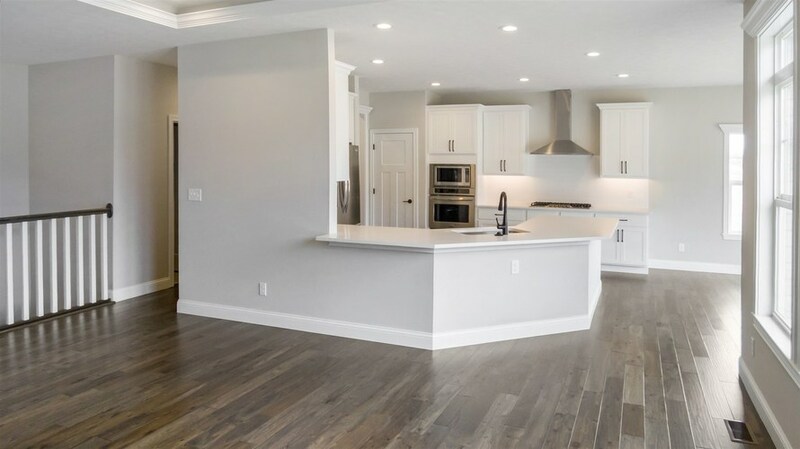 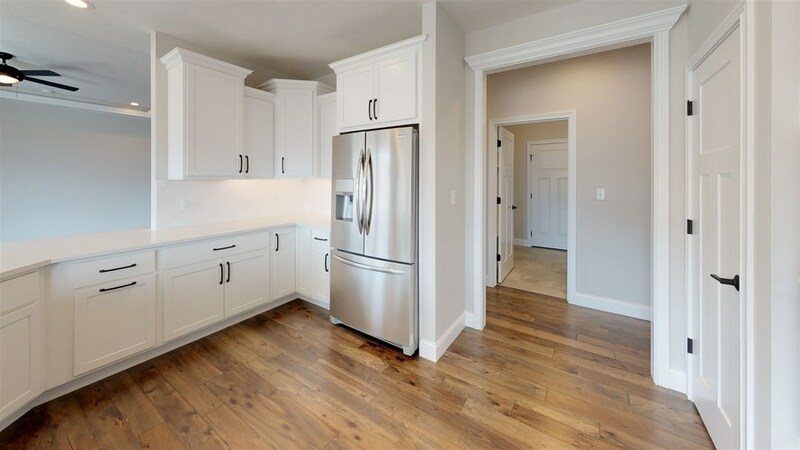 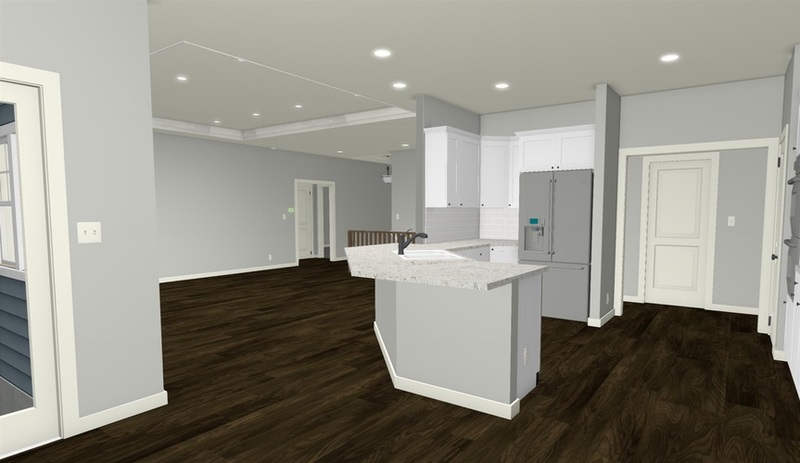 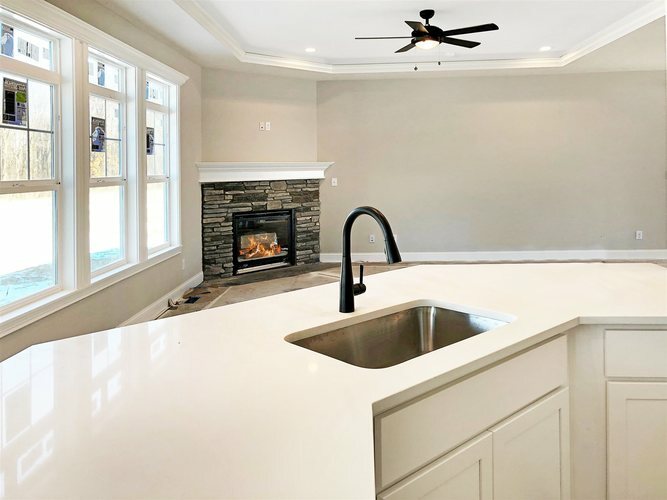 Jordan Homes includes top of the line materials in all their homes which include quartz countertops, subway tiled backsplash and stainless steel appliances. 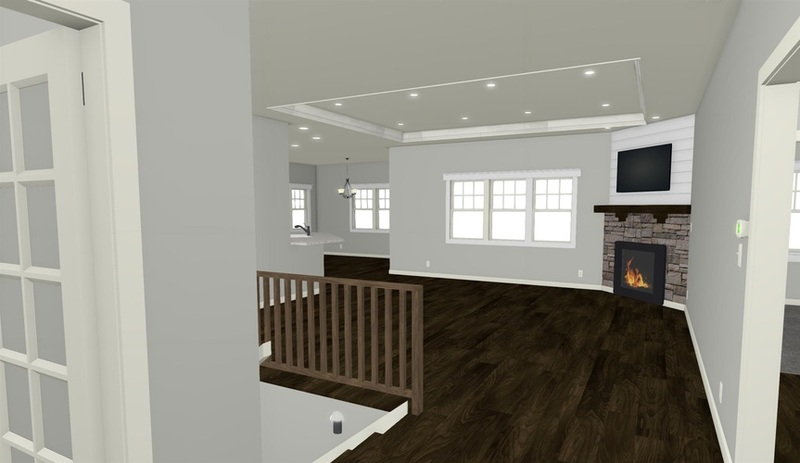 A gas fireplace keeps this Livingroom feeling cozy and includes a wood mantel. 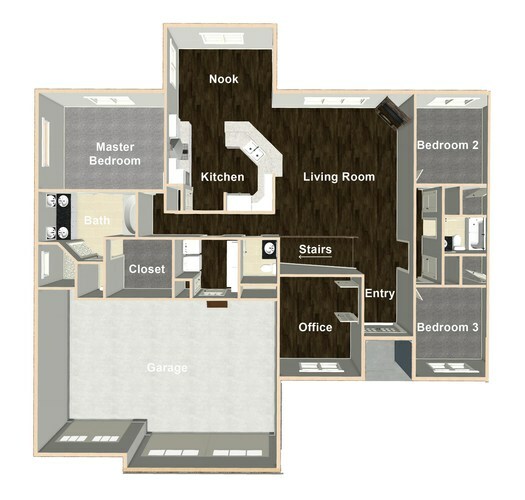 Full master bedroom suite with large bedroom, gorgeous walk-in tiled shower, separate garden tub and walk-in closet. 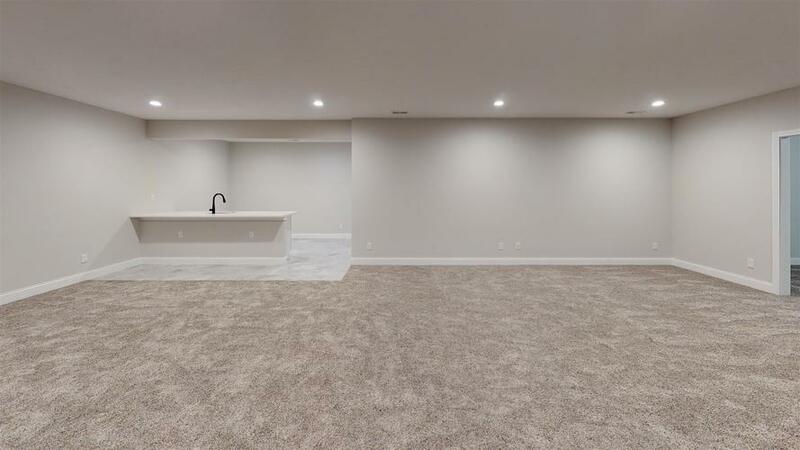 The laundry room is located right off the 3 car garage and has an additional built in locker system. 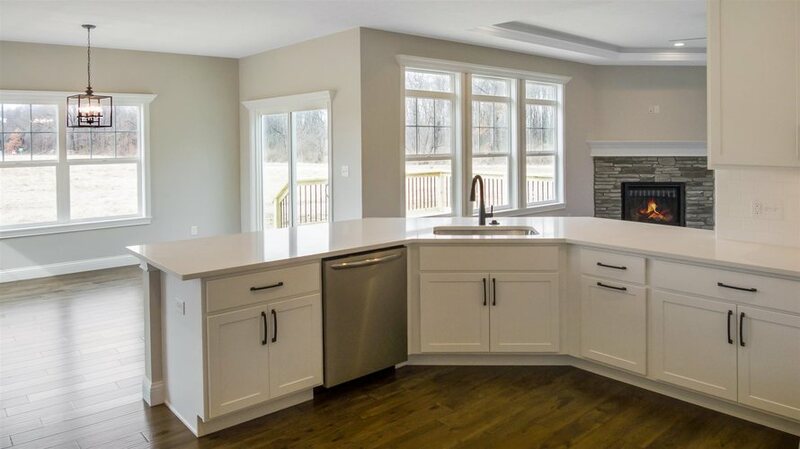 Morning coffee never looked better with an open nook off the kitchen. 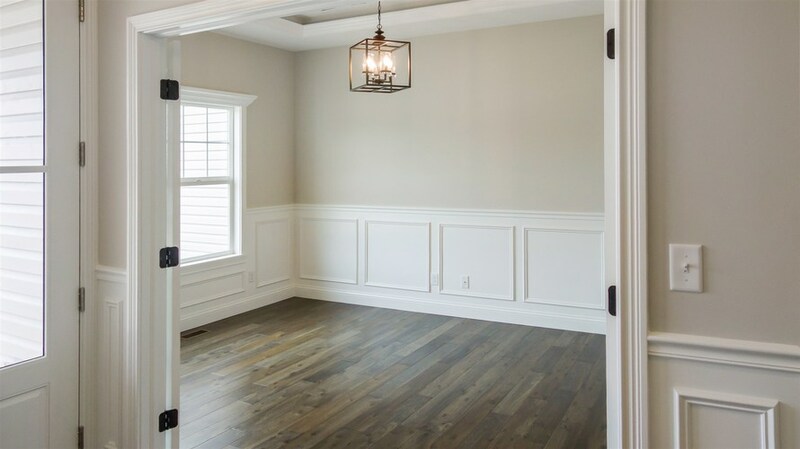 Leading out from the nook is a 12x16 deck that offers an extended entertaining area. 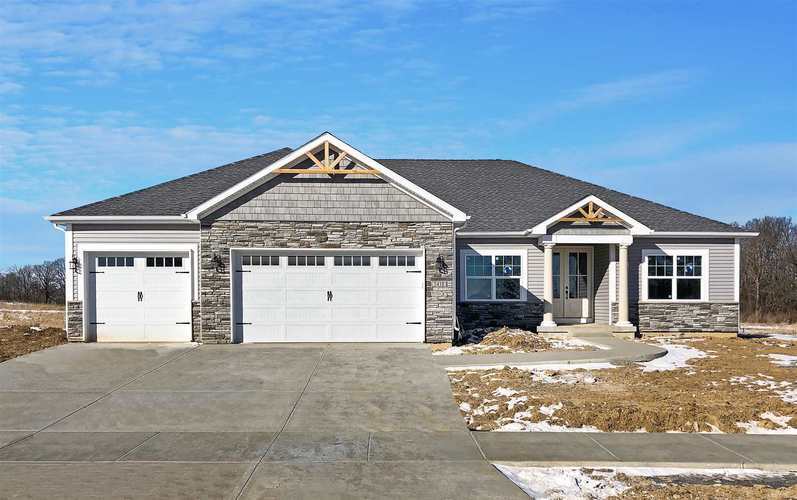 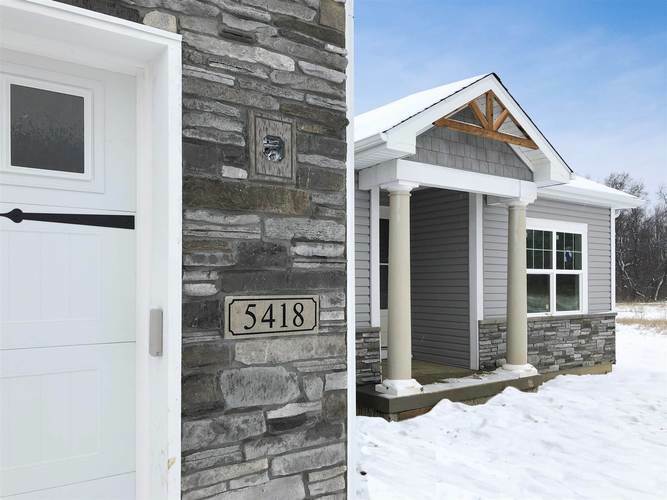 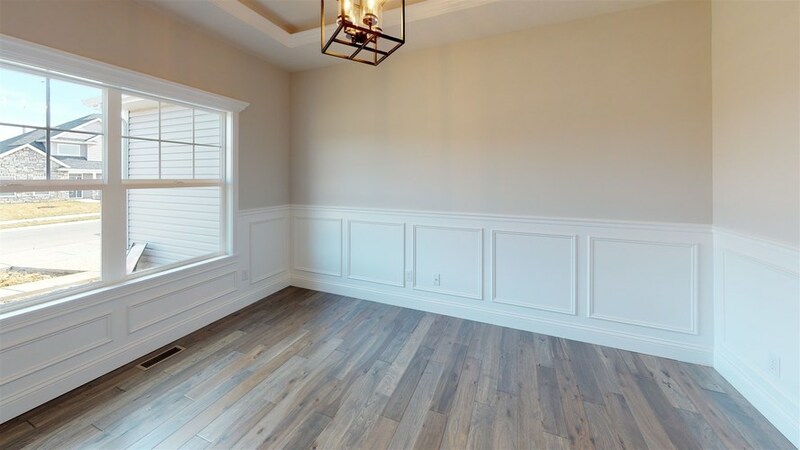 Call today to see this stunning new build! 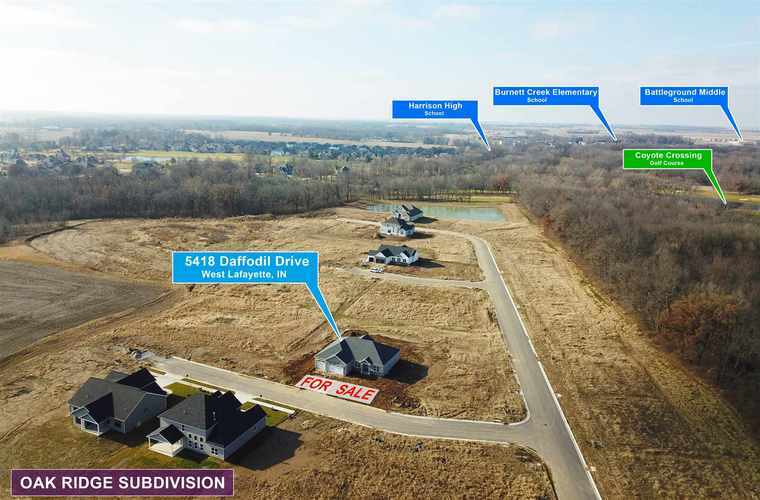 Directions:Soldiers Home Rd (County Road 75 E) and Left on Gainsboro Dr and Left on Daffodil Dr.